It didn’t take long for Martellus Bennett to find a new home after the Green Bay Packers waived him on Wednesday. He was claimed by New England on Thursday and was on the practice field with the Patriots on Friday. But the story doesn’t end there. On Instagram, Bennett claimed that the Packers knew of his worsening shoulder injury but tried to get him to continue to play. 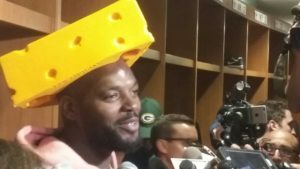 Bennett claimed the Packers releasing him had all to do about money. In his post, Bennett claimed team physician Dr. Patrick McKenzie tried to persuade him to play thru a major injury. Packer players didn’t have much to say about Bennett’s Instagram post, but they did show support for McKenzie. The Packers physician is known to be more conservative with regards to players returning to action after being injured. He care’s about the player’s health and well-being and supports their best interests, not that of the team. Bennett’s claims towards McKenzie definitely go against the norm. What doesn’t add up is Bennett saying he wanted to have surgery to repair his rotator cuff, but as soon as he was claimed by New England, those plans have all of a sudden changed. Bennett is practicing with the Patriots and appears to be ready to play the second half of the season in New England. The Packers return to action Sunday when they face the Bears in a noon kickoff in Chicago. It didn’t take long for Martellus Bennett to find a new home. After Bennett was released by the Green Bay Packers on Wednesday, he was claimed by the New England Patriots on Thursday. The Packers released Bennett with a designation of “failure to disclose a physical condition.” He can join the Patriots immediately. Last season, Bennett played for the Patriots, catching 55 passes for 701 yards and seven touchdowns and helping them win the Super Bowl. 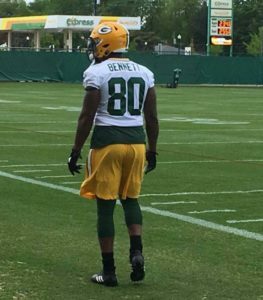 Bennett told the Packers before he was released that he had a shoulder injury and he wouldn’t be able to play again this season. If the Patriots pass him on his physical and he does play for them, then the Packers will have a real solid case in terms of recouping some of the signing bonus money already paid to him. The Packers gave Bennett a $6.3 million signing bonus. The prorated portion that is left is $4.2 million. Bennett’s intentions will be made much more clear if he plays for the Patriots this season. If that happens, then it will look like he quit on the Packers and jumped ship as soon as Aaron Rodgers was lost with an injury. If he doesn’t play or doesn’t even pass his physical, then one is more inclined to believe the actual injury is legit. Time will tell. Bennett’s departure from Green Bay leaves them with two tight ends at the moment. They’ll go with Richard Rodgers and Lance Kendricks. The Green Bay Packers didn’t reach a deal with Jared Cook after last season and nobody is really sure how hard they tried. Cook went on to sign with the Oakland Raiders and currently has 39 catches for 499 yards (12.8 ypc) and one touchdown in his first nine games. The Packers instead, signed Martellus Bennett to a three-year deal worth $21 million. But Bennett’s time in Green Bay ended on Wednesday when the Packers released him, just eight games into the season. The Packers cited a failure to disclose a physical condition. Bennett was listed on the injury report last week with a shoulder injury. The injury was something Mike McCarthy said he didn’t know about until after practice on October 31. 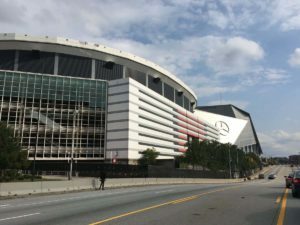 That practice just happened to be three days after Bennett announced on his Instagram account that he is considering retirement at the end of the season. Green Bay Packers tight end Martellus Bennett heard from his brother, Michael Bennett, after an incident on August 27 involving police in Las Vegas. He told reporters on Wednesday that he tried to be the calming influence at the time. 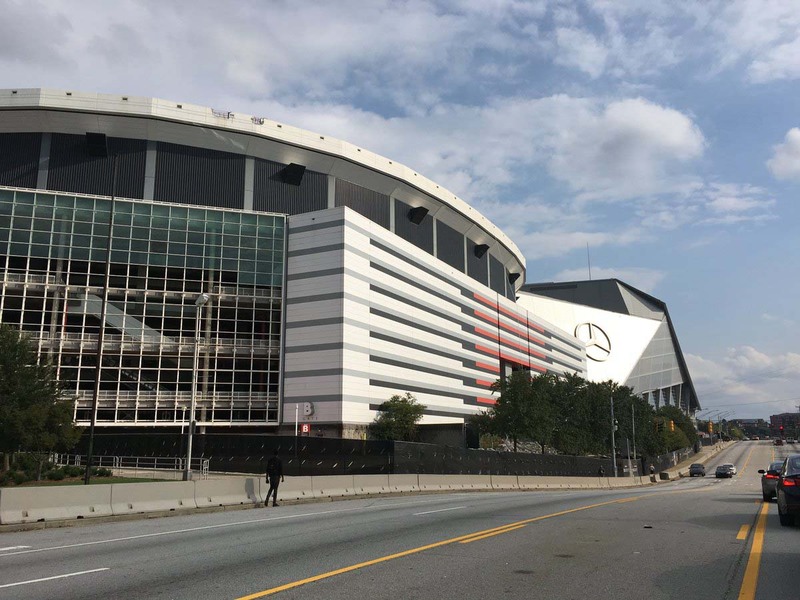 But after seeing a video of the incident for the first time on Wednesday, he had to excuse himself from a meeting room at Lambeau Field as he broke down crying. Martellus Bennett spoke with Green Bay reporters for about 20 minutes on Wednesday and was in tears by the end. Tight end Martellus Bennett said he supports his brother Michael Bennett’s decision to protest by sitting through the national anthem last Sunday night, but the Green Bay Packers tight end was non-committal when asked if he had plans to do the same. Former 49ers quarterback Colin Kaepernick gained national attention for sitting through national anthem’s for an entire season. Michael Bennett followed up last Sunday night before the Seattle Seahawks’ preseason game against the San Diego Chargers, protesting racial inequality. Martellus Bennett on Tuesday, said he’s behind his brother. Bennett said he didn’t know his brother was going to protest the anthem before it happened. Asked if he thought about joining his brother’s protest, Bennett said he prefers to protest in other ways.